Bollywood star, Govinda’s next, Fryday has received enormous appreciation from all over for his excellent comic timing in the film! Fryday that also stars Varun Sharma along with Govinda will be showcasing the pair in the best of their avatars and we cannot wait for the film to release. The makers of Fryday have given a teaser of the duo’s incredible chemistry in their first song, Chotey Bade that will definitely take you back to Govinda’s hit numbers from the 90s. 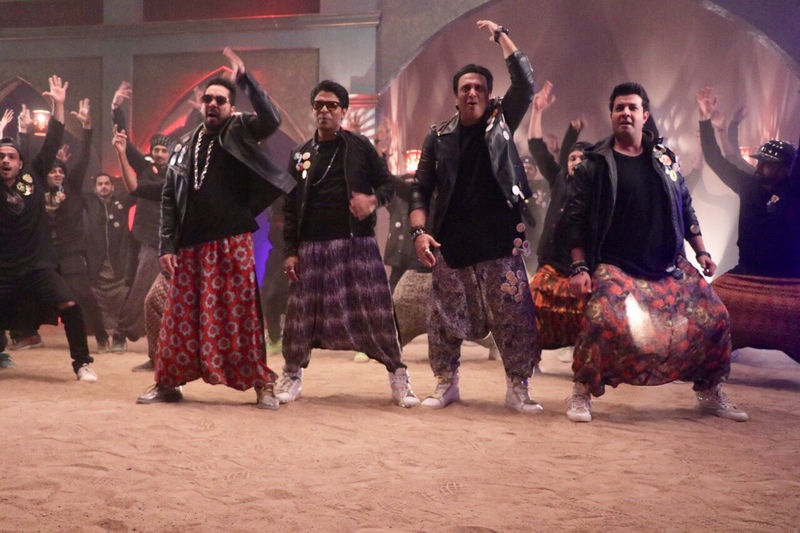 Much to our surprise, the song also stars a-dancing, Mika Singh and Ankit Tiwari who have given voices to Govinda and Varun Sharma respectively. Catch Fryday in theatres near you soon!